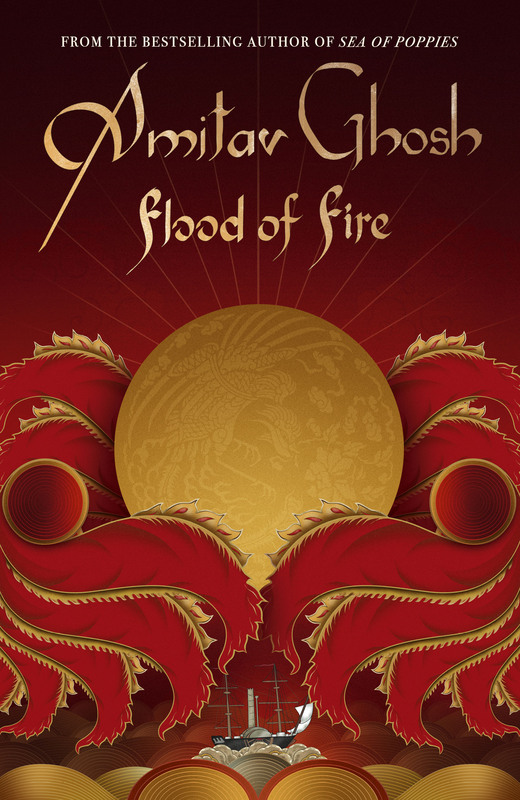 Flood of Fire, the final part of Amitav Ghosh’s Ibis trilogy is set between 1839 and 1841 and it would have been easy to have got the reader lost in the rich historical events that were unfolding during that period; the growing tensions between China and British-ruled India over the opium trade that eventually triggered war, the eventual seizure of Hong Kong and what Beijing saw as its humiliating defeat. But Ghosh’s literary world is populated by such a gallery of diverse and vivid characters that it is they who capture the reader. Some will be remembered from his first two books, Sea of Poppies about opium production and River of Smoke about the opium ship Anahita travelling to Canton in China. However, while Flood of Fire provides continuity it is equally enthralling as a stand-alone book. The story unfolds through the lives of three main characters: Zachary Reid, a penniless sailor who discovers the financial rather than physical addiction of the opium trade; Shireen Modi, a Parsi widow who gingerly breaks down social taboos as she journeys to retrieve her dead husband’s confiscated opium fortune; and Kesri Singh, the havildar leading the East India Company Army sepoy brigade but who is caught between two conflicting worlds. 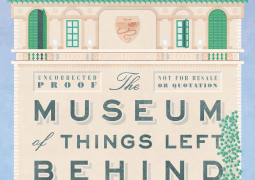 The book is also packed with a wonderful collection of supporting characters who fill out the web of subtle riffs underlying Flood of Fire – secret lives, illicit affairs and overwhelming longing. Characters like Captain Mee, the British officer in charge of the Sepoy force, fatally damaged by loss; the charming and solicitous Zadig Karabedian trying to reconcile love and tradition; or Benjamin Burnham, strident colonialist and one of the wealthiest opium traders. It is through his wife, Catherine, that we enter the deliciously repressed world of the British memsahib and encounter some of the most colourful kichiri, the strange amalgam of words that was common at the time, some of which permanently infiltrated British english. Ghosh doesn’t bother translating these linguistic skirmishes. He doesn’t need to. They are crafted so carefully, and often surprisingly playfully, and complement the characters so well that the reader knows instinctively what he means. Flood of Fire is a whopper of a book (the largest of the three) but Ghosh is so skilled at blending detail with story that the pages fly by. His portraits of events, like the hazardous sea journey from Calcutta, India, the British fleet gathered like sharks waiting to attack China, and the Sepoys’ assault on the Chinese mainland, are history come alive. In all, it is a tour de force. Rarely has Colonial Britain, with all its complications and contradictions, been laid bare so eloquently. 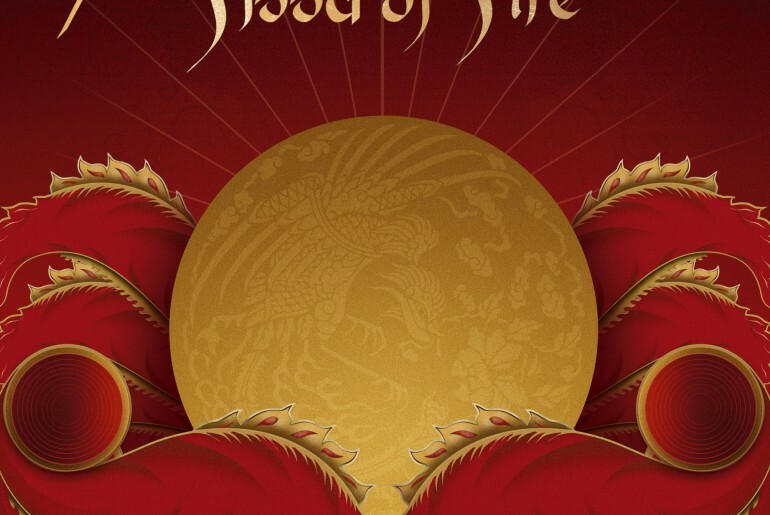 Flood of Fire is published by Hachette. 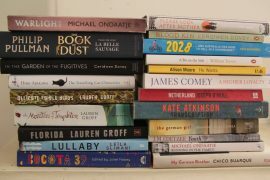 Sea of Poppies was shortlisted for the 2008 Man Booker Prize and Amitav Ghosh was shortlisted for the 2015 Man Booker International prize which is awarded for a body of work.